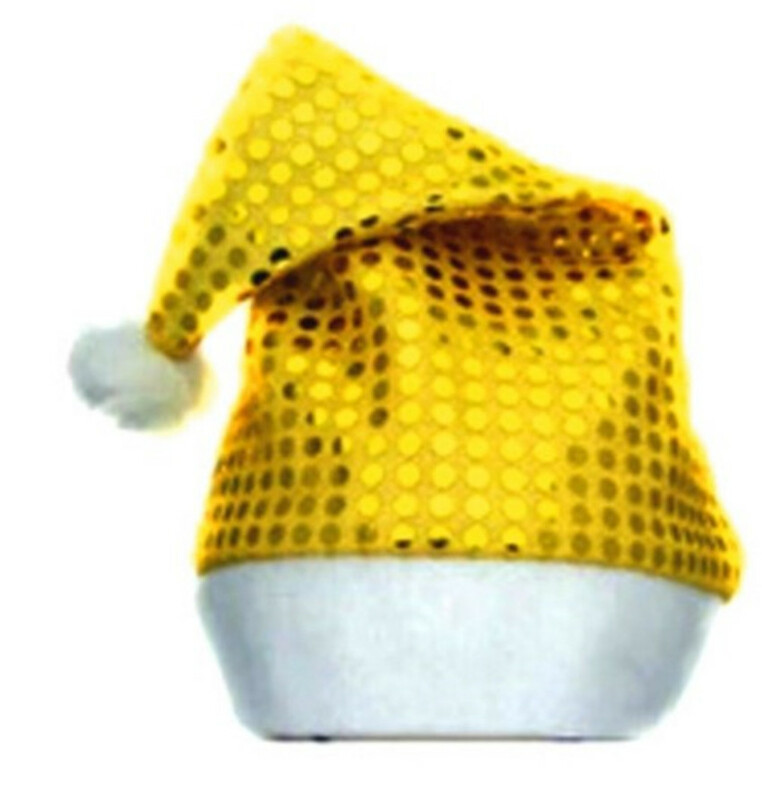 This Christmas hat is made of non-woven fabrics.It is a new item for this year and many customers have placed order of it !It is very suitable for Christmas party ,promotional items and gifts!Your logo is welcome! 10 5/8" X 14 3/16"
Package: 12 pc/opp bag, 600 pcs/ctn, 31 lbs/ctn. Imprint Size: 5" x 7"